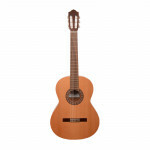 The Alhambra 1C from Alhambra Guitars is a perfect guitar for beginners and students. 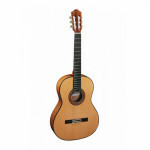 Right out of the box this guitar surprises you with its perfect finish, beautiful woods and light weight. The 1C is one of the more affordable guitars in the Alhambra series. 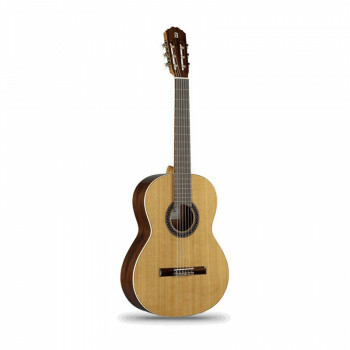 Nevertheless, apart from its attractive price, this instrument possesses some gorgeous features which will enchant those who want to afford a good quality guitar. 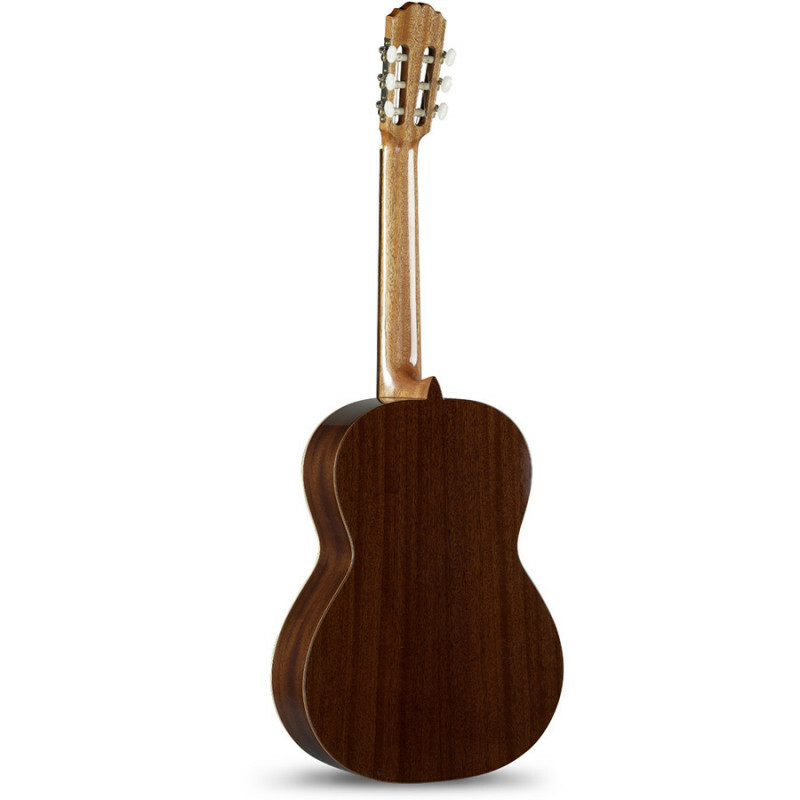 The model comes with a top made of solid cedar wood while the back and the sides are made of mahogany, just like the neck. 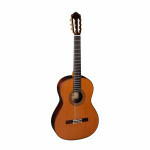 In order to add some class to the instrument the body is surrounded with a nice binding. 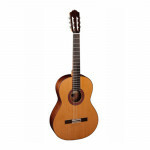 Buying a 1C model may prove to be a good investment as it provides all that one may want from a guitar : the tones are of good quality and the materials used bring a nice tinge to the whole. It is pretty resistant too and you might be still using it well after the start of your apprenticeship.